“I just want to run away,” she said during an episode of The Life of Kylie. “This fame thing? I don’t know who I’m doing it for.” Well, once she became pregnant, Kylie appeared to make strides towards achieving that private life. For six months of her pregnancy, Kylie managed to evade the paparazzi, stayed off social media and refused to confirm or deny the reports that she was pregnant. 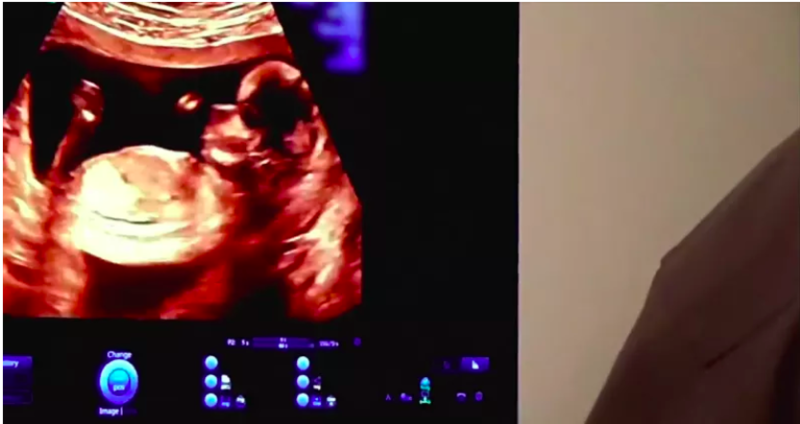 While there was an episode charting Stormi’s arrival, all of the footage in which Kylie appeared was shot after she’d given birth, and the moment Stormi came into the world was taken directly from the “To Our Daughter” video that Kylie released on YouTube seven months earlier and had been viewed 80 million times. In other words, it seems KUWTK wasn’t granted any ~exclusive~ pregnancy content. Previous Post¿Por qué critican show de Maroon 5 en el Super Bowl?Next PostOnce Again, Music Was A Boys Club In 2018. Here’s What Can Be Done To Fix It.